Variety is reporting that HGTV won a bidding war against singer Lance Bass for the home used for exterior establishing shots of the Brady family’s home from The Brady Bunch and dramatic spinoff The Bradys. 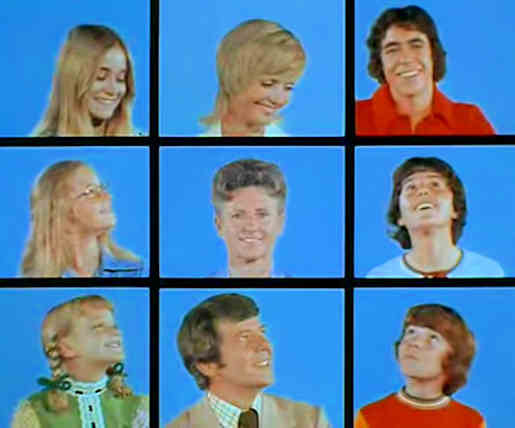 They plan to restore it, but will it actually look like the Brady Bunch house inside? If you compare a show to the house picked for the establishing shot they don’t always match up and anything shot with the cast was done on a set, not inside the home itself. That was saved for low-budget YouTube shows. Posted by ShadowWing Tronix on August 9, 2018 in Television Spotlight and tagged Brady Bunch, HGTV.